Do you want to increase your laptop's storage? 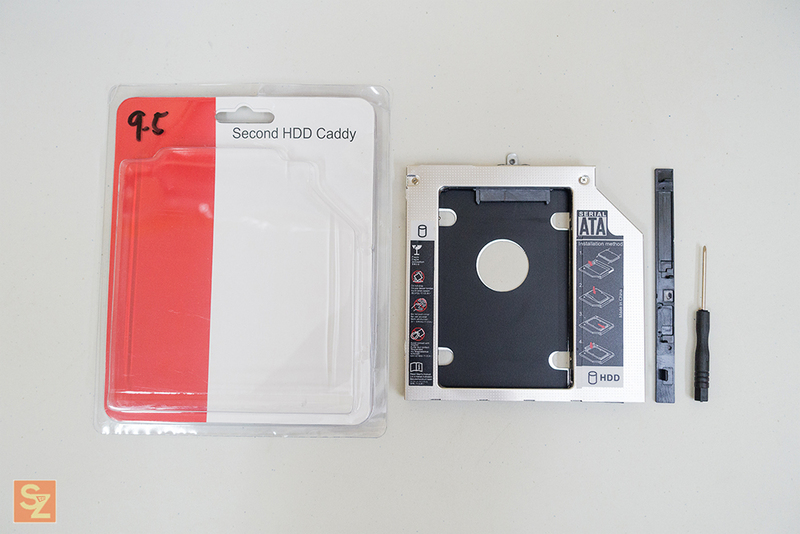 The HDD caddy is the perfect solution. The HDD caddy is a device that will replace your laptop's optical drive and allows you to install a 2nd hard drive using the same SATA connectivity. 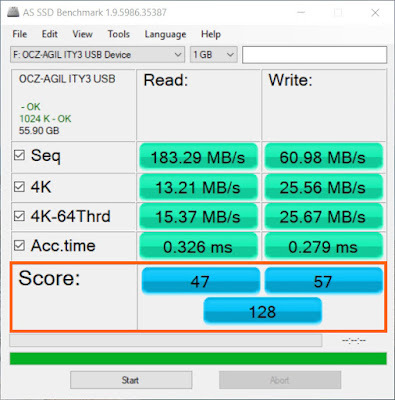 It's best to utilize your laptop optical drive space for an additional storage whether it's for your operating system on a blazing fast SSD or for your media files on a larger capacity HDD. On your 2nd hard drive caddy you can put all your files or use it as your back up storage. You can install an SSD on your Laptop's main HDD storage for your operating system and install a larger HDD on the caddy for more storage. Pros: Will increase your laptop's storage, easy to install, faster than using an external enclosure. Before you get excited and order one for your laptop, make sure to check first what's the HDD caddy size that is compatible with your laptop. 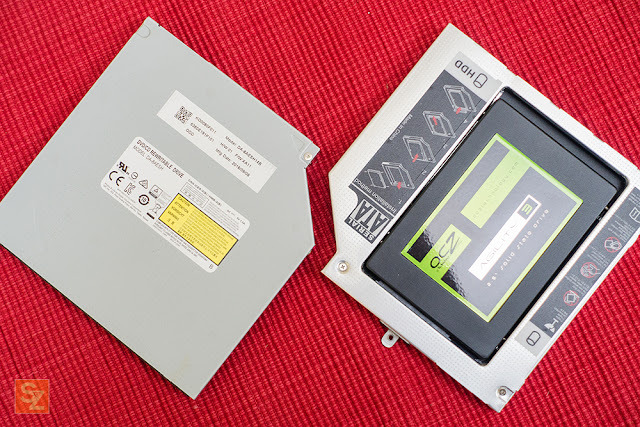 It should be the same size as your laptop's optical drive and as per research, there are two different sizes of the Universal HDD caddy out in the market. The 9.5mm variant which I use on this review and the 12.7mm variant. 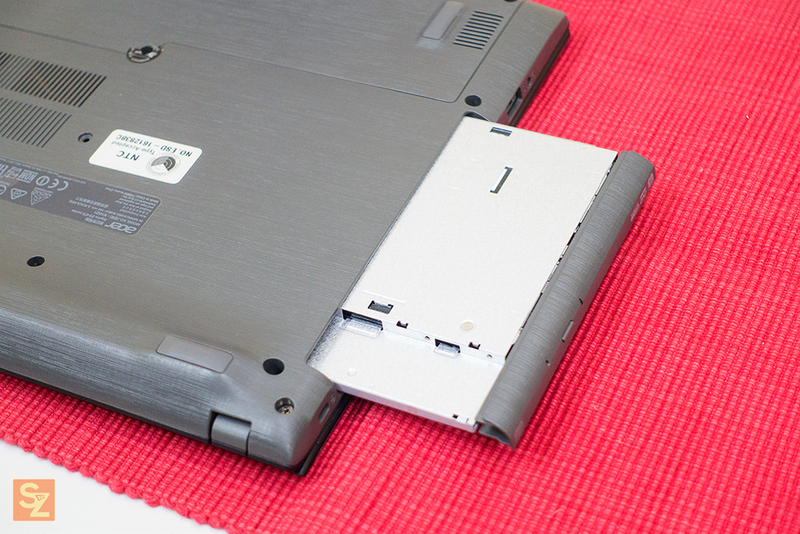 There are at least two ways to determine the size of your laptop's optical drive. One way is by checking your laptop's specifications and optical drive size on google, chances are there's already an available information for your laptop's specific model. 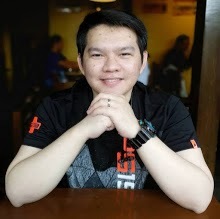 The second and most accurate way is to check your laptop optical drive model from your laptop's device manager. Once you get the model, search it on google to check it's actual size. I'm using the HDD caddy for my Acer E5-475G Laptop and it's working perfectly for my setup. I use it for my old 60GB SSD as my editing scratch disk. Disclaimer: my SSD is super old and is already has it's wear and tear when it comes to performance, just focus on the difference in final score. The HDD caddy speed is better compared to when I was using an external enclosure. It's a no-brainer, for its functionality, it is highly recommended for laptop users. 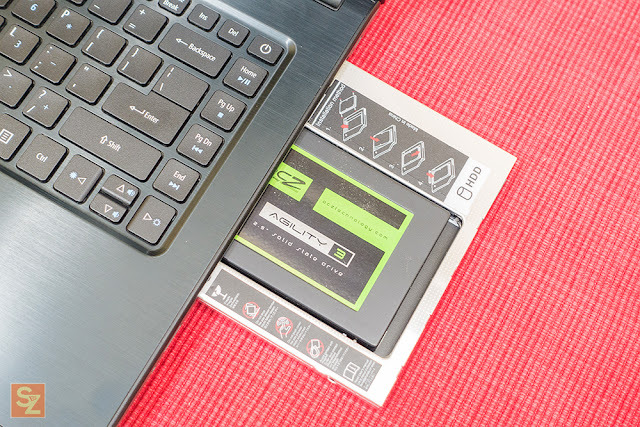 I'm using one and aside from upgrading your laptop's hdd to an ssd this is the 2nd best possible upgrade you can make to enhance your laptop's functionality when it comes to storage space. Go ahead and grab one, just make sure you buy the compatible size for your laptop. Disclaimer: Do this at your own risk, I am not responsible for any damage to your device.